Dental Fear Treatments. Tandcity – Professional dentists for you! Some patients suffer from dental fear of varying degrees. This is usually due to some single or several experienced events in the past. No matter where this fear comes from, we will aim at giving You the best ever treatment with possibly no or very little fear. 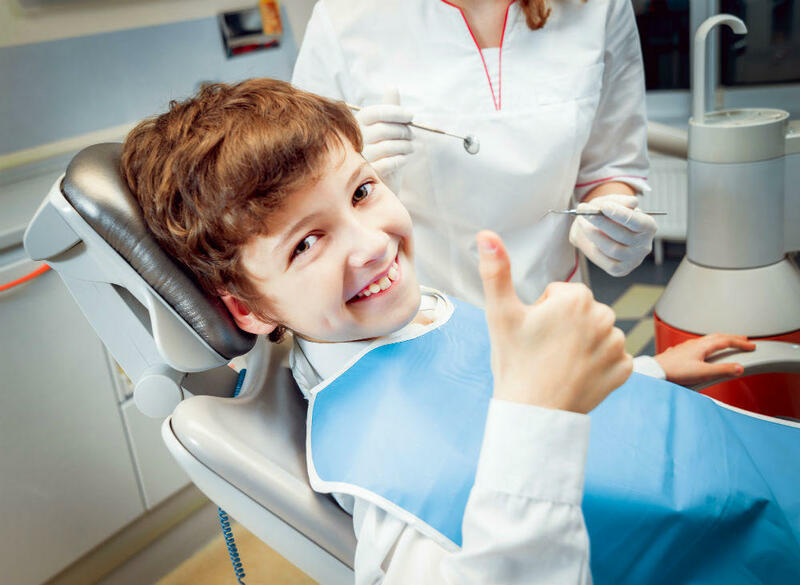 Many people with dental fear, who have been treated by us, have become much calmer and more secure after the first treatments at the clinic and will gladly come back to us. For patients with a severe fear, we try very hard to find a special treatment with an aim to reduce the fear. In a relaxing, comfortable environment, we make sure that you feel calm. When we work, we apply an easy, careful and methodical approach. We inform continually about every step in the procedure. If you feel the slightest fear or anxiety during the treatment, we make an immediate pause. We will not continue, until you feel reassured again. We are aware of the fact that there are days when you feel better than other days. Our aim is to make you feel calm and comfortable, independent of the level of dental care needed. It is You who decide what work shall be done. 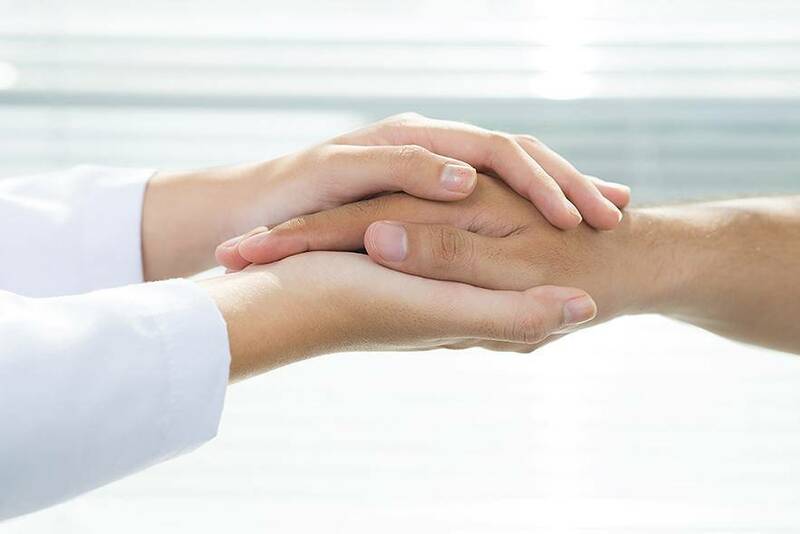 If you do not feel secure with the ongoing procedure, no matter how easy and careful we try to be, if you still feel fear or stress, we can offer you a tranquilizer before the treatment. We use Benzodiazepine (so called Dormicum), an agent which mainly reduces the anxiety and makes your muscles relaxed. You become calmer, but you will not fall asleep. This is very helpful for patients who have difficulty in overcoming their dental fear. In certain cases the treatment can be made under anesthesia. This is above all necessary when the patient feel pain during the treatment. During full narcosis, the body may cope with multiple phases, which normally do not present any problem for a healthy person. However, there might be risks with a full narcosis, which need to be considered for every case. At TandCity we always recommend a sedative as the first choice, instead of anesthesia. We think it is important, that you feel calm and comfortable during your visit with us. This will ensure that we can give you the best treatment especially suited for you.